Are you on the search for a new home? Are you stuck between living by the beach or living in the country? What if you could have the best of both worlds! 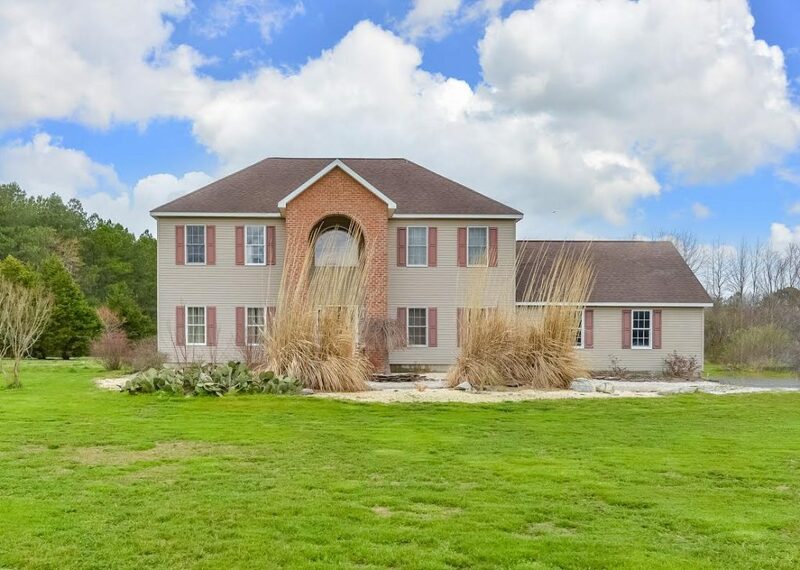 This Whaleyville Maryland home sits on 5 acres of land, with two ponds, a two stable horse barn, a pool with a surrounding deck and is a short drive from both Ocean City and Delaware beaches! Measuring at 2,544 square feet, this stunning home has four bedrooms and two and a half baths. Along with this home’s extras, is a two car garage, a new sprinkler system and a one year home warranty! Bring everyone, even the horses and come experience country living by the beach! Click here for news and events on our Facebook page!